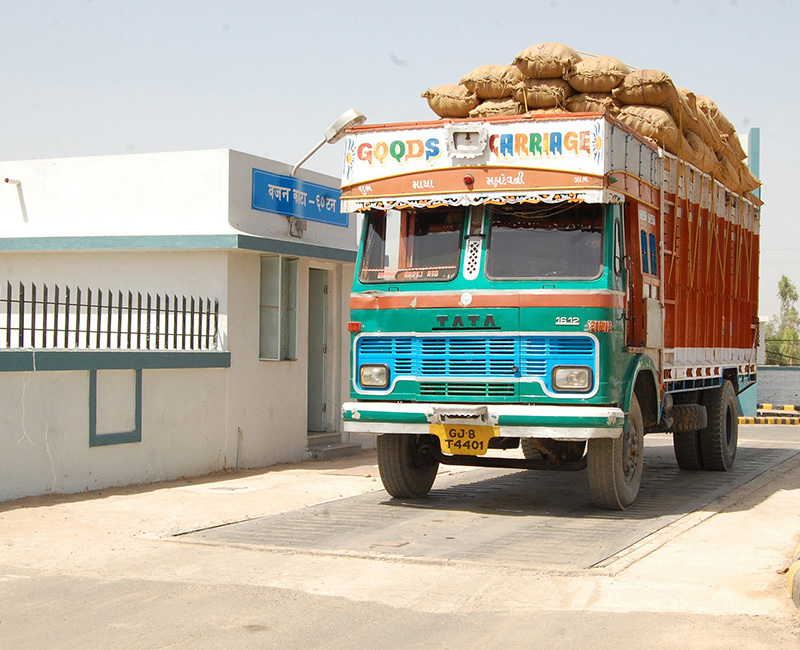 Shree Shubham Logistics Ltd. provides scientifically designed storage infrastructure spread across India, catering to a broad spectrum of market participants dealing in agriculture and non-agriculture commodities. Our state-of-the-art warehousing network of more than 500 warehouses with over 10 million sq.ft of storage capacity, are managed by competent and experienced team of professionals. They follow rigid procedures and process to monitor the preserved commodities for pest infestation and pilferage, thus reducing post-harvest losses. 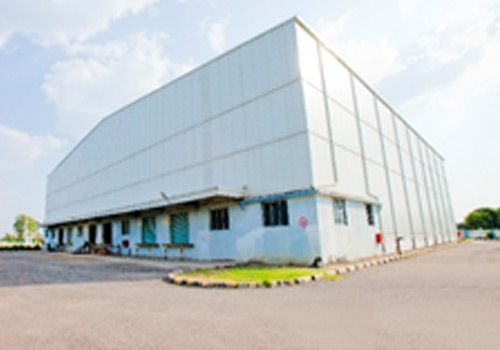 We own scientifically designed warehouses developed as 27 agricultural Logistics Parks (ALPs) that are equipped to provide a bouquet of services including managing risks across various stages of commodity and inventory handling. Through the ALPs we offer dry and cold storage spaces catering to over 180 agriculture commodities. All the ALPs are equipped with modern infrastructure and conform to WDRA standards. Our Agricultural-Logistics Parks (ALPs) are all equipped with modern infrastructure and warehousing management systems conforming to WDRA standards. Our Cold Chain Project in Rajasthan has been approved by the Ministry of Food Processing Industries (MOFPI) under their scheme of “Cold Chain, Value Addition and Preservation Infrastructure”. It is a state-of-the-art integrated facility established as “Farm to Market” concept and covers Farm gate level procurement, primary processing, cold storage and market distribution for Commodity “Coriander”. Farm to Market: Our Cold Chain Project is an integrated facility.